Join us scuba diving in paradise! 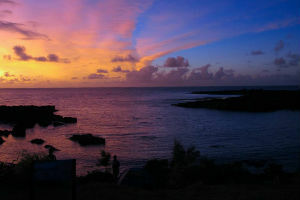 Hawaii Eco Divers leads dive tours and training at the most beautiful scuba dive sites on Oahu. 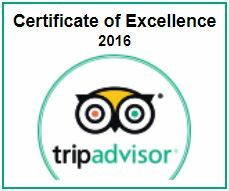 All Oahu scuba diving tours and training are 100% eco-friendly. The Hawaii Eco Divers team will ensure you interact with and learn about Hawaiian marine life. Twenty-five percent (25%) of the marine life found in Hawaii are endemic, meaning they only exist here! Let us show you around paradise with the knowledge of a local, and the training of PADI. 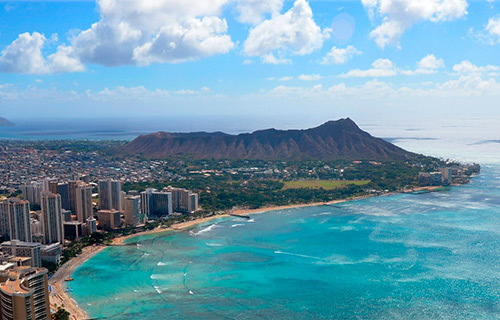 Scuba dive on Oahu and beyond with our partners on the other major islands. All levels of divers, all year long! 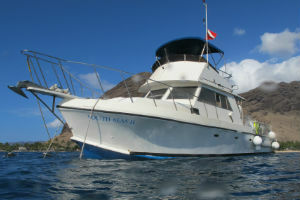 Hawaii Eco Divers offers dive boat tours at all the shipwrecks and coral reef dive sites on Oahu. Dive the infamous Sea Tiger Wreck, considered the largest and deepest shipwreck of Hawaii. This is just one of many shipwrecks located along the south and west shores! For the less experienced divers we have numerous reef dives such as Turtle Canyon, Horse Shoe Reef, Ewa Reef, Stars, Nautilus Reef and so many other sites that will make your Hawaiian dive trip unforgettable. Click on DIVE OAHU to book a dive today! BOOK YOUR DIVE ONLINE NOW! Experience the thrill of diving in a marine sanctuary on the North Shore of Oahu. We dive within a conservation zone, where there is no boating, fishing, or poaching allowed. Hawaii Eco Divers works with the community, emphasizing marine life conservation in this area. These dive sites include great underwater topography such as caves, caverns, and lava tubes, as well as plenty of marine life. Shore diving on the North Shore of Oahu is what we do best and we are proud of that! Being in the ocean is like entering an entirely different world. That sensation gets magnified when diving at night! There are many nocturnal creatures you would never get to see during the day. Don’t miss out on this hard-to-believe experience! Introductory Dives - No experience necessary! 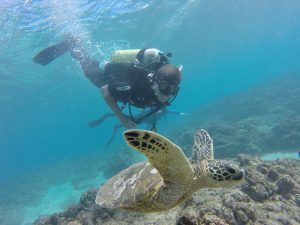 We offer the PADI Discover Scuba Dive program that is designed for people who have never gone diving before, and want to start at the incredible dive sites on Oahu. Find out why more and more people fall in live with this amazing sport every day. Upon completion of the program, you will receive credits that can be used toward the PADI open water certification. 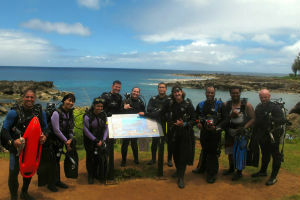 If you decide to get certified through Hawaii Eco Divers, we will offer you an excellent deal! 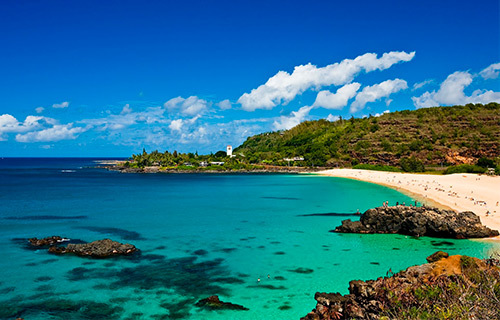 Learn how to dive in Hawaii! Have your Open water dive certification done in the beautiful blue waters of the Pacific Ocean and have a close interaction with the Hawaiian marine life. 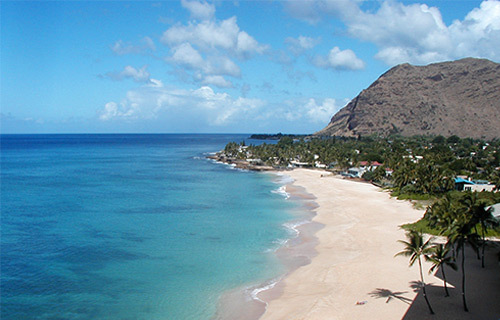 Dive the famous shipwrecks and other scuba dive sites on Oahu while working on your Advanced Open Water certification. We offer all PADI dive training courses.  Are you interested in receiving photo and video content of your dive with us? Let us know before the day of your dive and we will arrange for this! 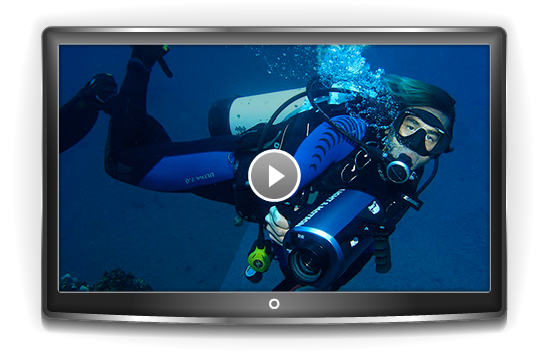 Even better than this – take our underwater video and photo specialty courses and become an underwater video/photo pro! Veteran North Shore surfer, Chris Owens, uses apnea training to survive a massive wipeout at Mavericks, California. The surfing season is on in Hawaii! Don’t miss the next Apnea & Surf Survival course in Oahu.